While Randall Davis is a discerning man of fine taste, he also enjoys local events. 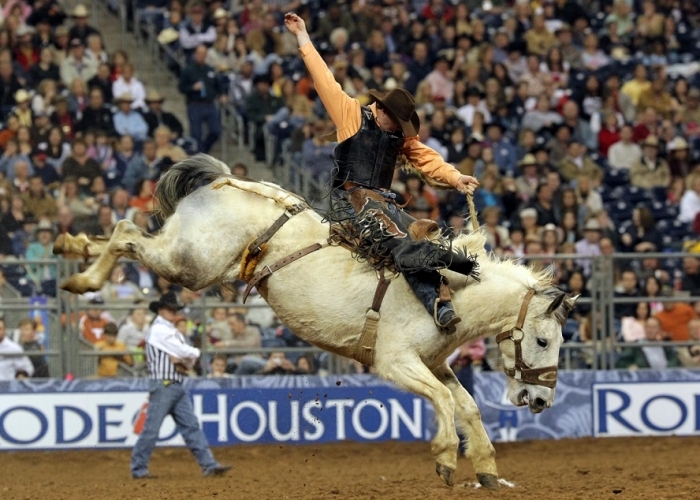 A local tradition since 1931, the Houston Livestock Show and Rodeo has always showcased tons of traditionally Southern events like barrel racing, bull riding, and the highly anticipated steer auction! Of course, Randall Davis is also a man who sees how things impact the city for which he loves to design. The HLSR has donated millions of dollars to various causes in its time. This year will be no exception. We mentioned the steer auction earlier. This happens every year and grand champion steer winners can take home winnings with six figures. Groups like the Champagne Cowgirls vie for the grand champion steer every year, but only one group can take home the “gold”. Of course, there are auctions for goats, pigs, and other livestock. But there is also another very important auction: the Rodeo Uncorked Auction. Every year, wineries from around the state compete for a place in the auction. You can sample wines from more than 40 wineries and 16 countries in this event that’s just as diverse as Houston itself. While the performing artists have always drawn huge crowds, the rodeo has focused on agriculture and business. Recently, the HLSR launched a new campaign to benefit school art programs and foster artistic spirits in students across Texas. Fun, western themed competitions like the “Quick Draw” event ask students to create works of art on a clock. Other initiatives include providing grants for local groups like Writers in the Schools and the Alley Theatre. Students are also able to apply for and receive generous scholarships from the HLSR (up to $20,000). Having donated more than $400 million dollars to youth and education in its time, the HLSR is here to stay. Much like a Randall Davis property, this non-profit has pushed the city further into greatness. Hint: the Rodeo also sponsors a 10K run every year for charity, as well. Last year, 10,000 participants raised more than $350,000! What will we accomplish this year? 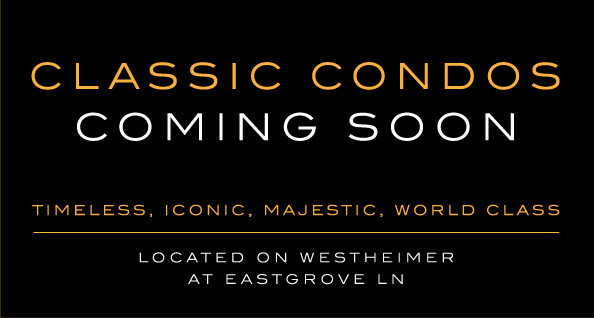 Sign up to be the first to know when the sales center opens.